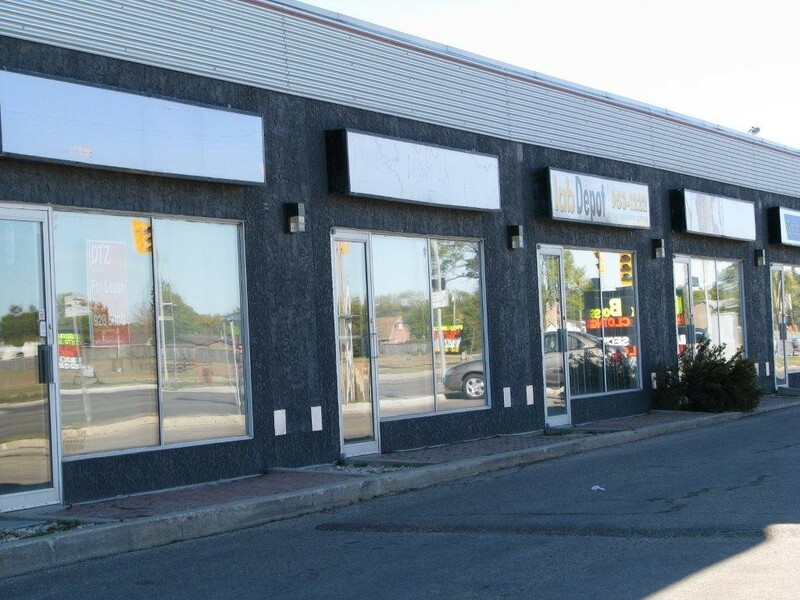 2082 Ness Centre is located in St. James area on the corner of Ness Ave. and Mount Royal Rd. 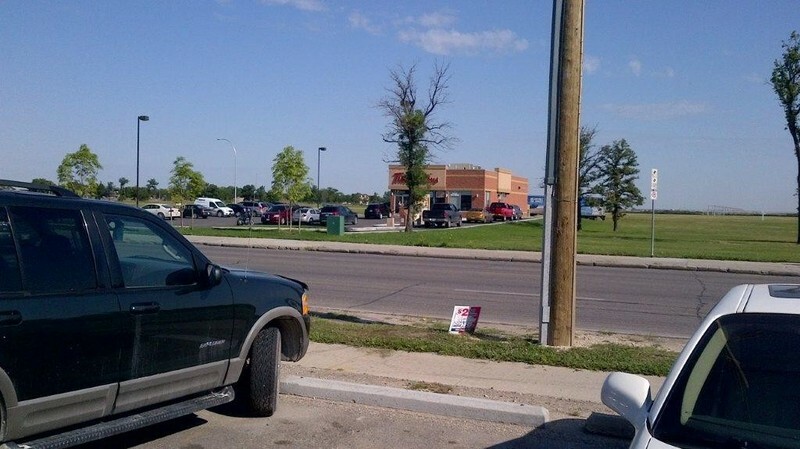 and across from Tim Horton’s. The Centre of over 9,150 sq. 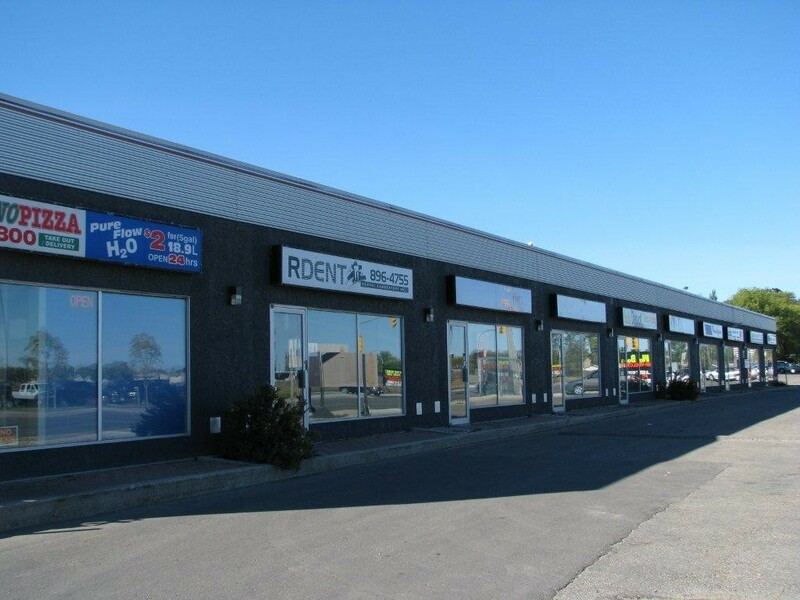 ft. offers excellent store front visibility with an average weekday traffic count in excess of 30,000 vehicles. Units are suitable for office and or retail use. Centre has up to 10 units with C2 zoning. Plenty of on site parking for tenants and clients is available. All units have illuminating signage on front for tenant use. Size of units range from 800 sq. ft. to 1,802 sq. ft. Although the Centre has a potential 10 units, some of the units have been combined into double units to meet current tenants' space requirements. The current configuration is 9 units. Unit 1 908 sq. ft.
Unit 2 1,017 sq. ft.
Unit 5 1,267 sq. ft.
Unit 6 902 sq. ft.
Unit 7 900 sq. ft.
Unit 8 716 sq. ft.
Unit 9 1,217 sq. ft.
Unit 10 800 sq. ft. The centre has been extensively upgraded with new heating/air conditioning units, newer roof, front illuminated signage, new asphalt surface parking lot and re-decorated exterior giving a new modern look. In addition to being across from Tim Horton’s, the Centre is adjacent to the former Silver Heights Community Centre which has been sold to developers for the construction of a new complex.